As a Principle Program Manager at Microsoft, and one of the most sought-after developer speakers on the planet, Scott has his finger planted firmly on the pulse of the .NET community. Luckily for all of us, he only uses his powers for good by entertaining and educating the community about software development across a variety of channels including podcasts, presentation and speaking tips, books, and more. Since his first ultimate tools list in 2003, the popularity and length of Scott’s annual lists have grown considerably. This year’s list includes categories such as “The Big Ten Life and Work-Changing Utilities,” “Rocking Sweet Windows 7 Specific Stuff,” and “A (.NET) Developer's Life,” to name a few. We’re thrilled and honored to see PostSharp included in Scott’s 2011 ultimate tools list alongside so many other great tools. We know we wouldn’t have made the list without the help of our customers, MVPs, and partners. Thank you, all. The ultimate tools list wasn’t our first run-in with Scott in 2011. Gael sat down with him in September as part of his startup podcast series, to discuss the challenges of taking PostSharp from open source to commercial business. The two talked about aspect-oriented programming and Scott rightly pointed out that AOP is another kind of abstraction, which is the whole point of what computers are supposed to do for us, work that’s not fun like logging and transactions. Since the beginning of 2011 we’ve focused on spreading the word about the benefits of aspect oriented programming for .NET with in-office trainings, user group and conference presentations, podcasts and screencasts, white paper and blog posts. In September, the same month as the Hanselminutes podcast, we announced a rising trend in AOP adoption among developers in large organizations, especially those in the Fortune 500, and created case studies showing how two big companies, Siemens Audiology and Thales Information Systems, are succeeding with PostSharp. There’s more to come in 2012, and we look forward to speaking with more of you about your experience with PostSharp. 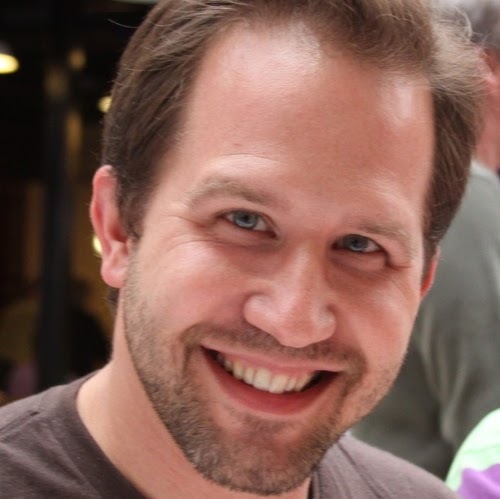 Special thanks goes out to Scott Hanselman for his seemingly tireless commitment to the community and his never-ending quest to find the ultimate tools for .NET.